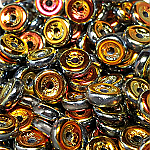 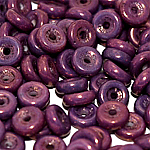 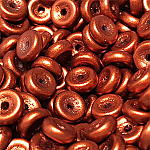 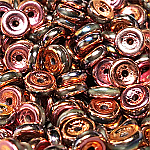 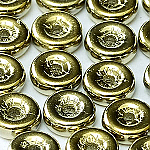 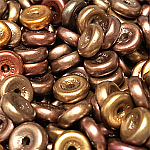 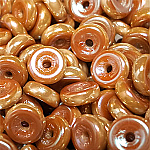 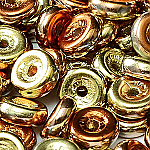 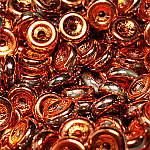 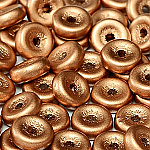 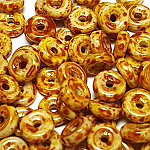 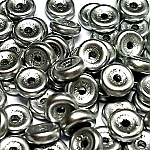 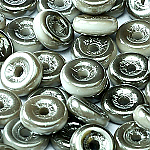 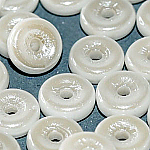 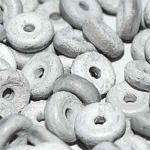 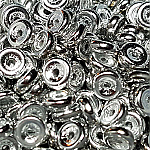 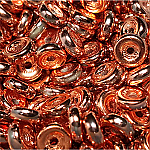 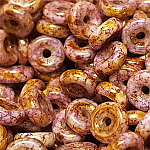 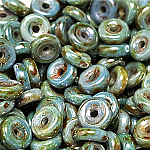 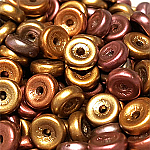 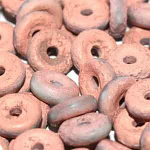 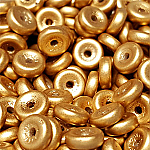 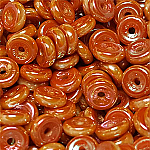 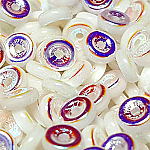 Czech 6mm Wheel bead in 10 gram tubes-about 70 beads in total. 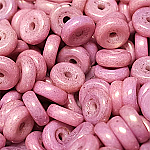 Think Obead but beefier. 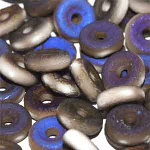 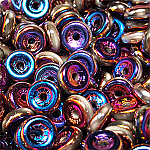 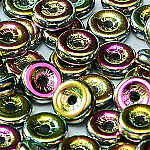 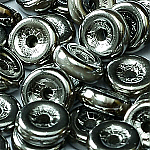 A great way to add texture to bead embroidery and stringing designs will profit from this bead as well.